Balloon Sculpting, Magic, Games and More All For One Price! $195 – 1 hour performance for 20 or less children. $280 – 1 ½ hour performance. $345 – 2 hour performance. 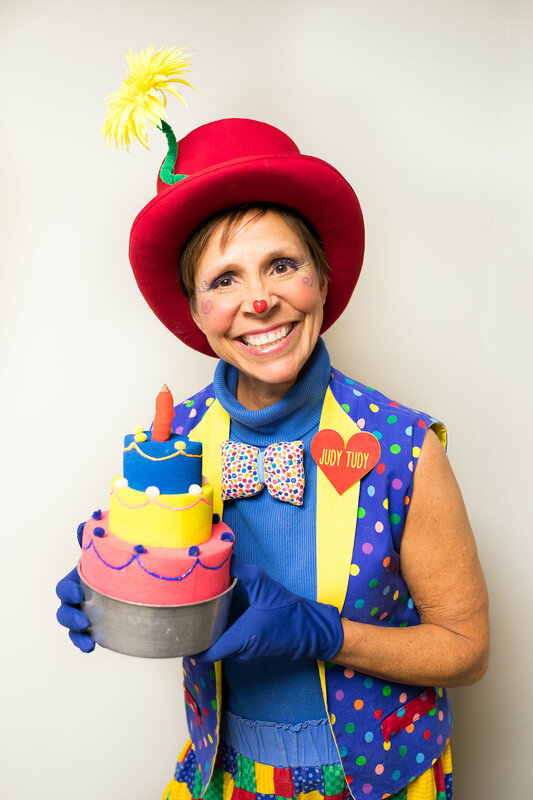 * Party bags are included for the children guests and a Judy Tudy T-shirt for the birthday child. “Lullabies for Babies” is FREE with any booking. 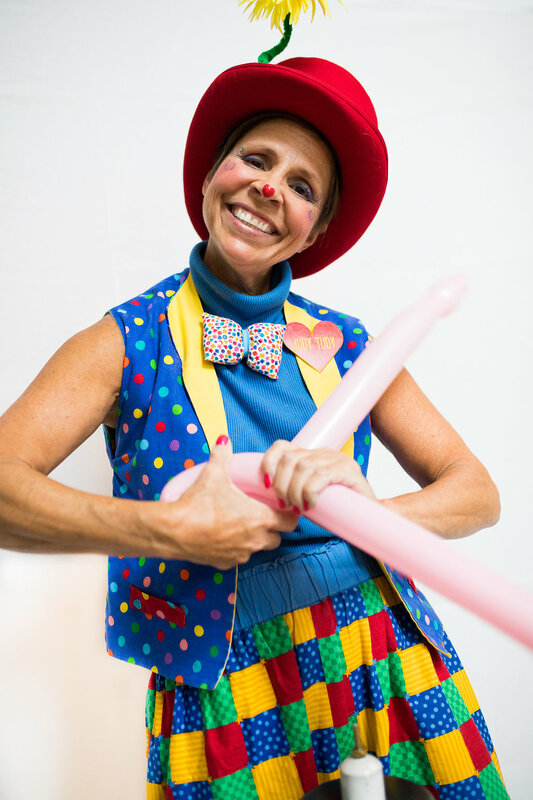 Corporate events provides a customized program with your choices of balloon sculpting, magic show, toddler program, games and more.